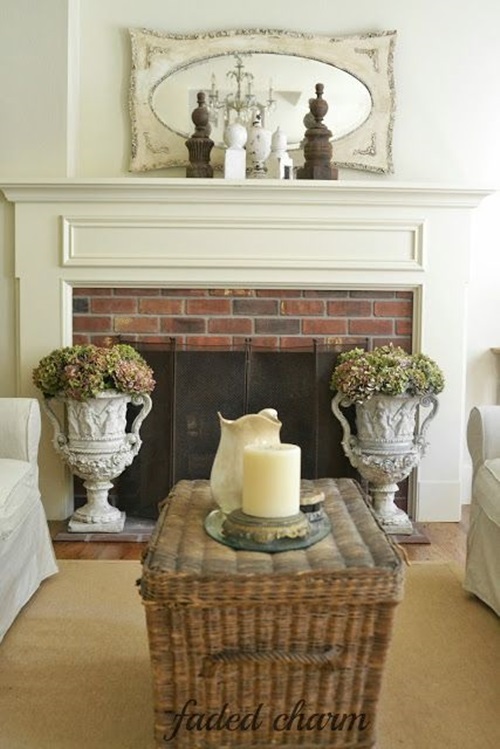 1- Imbricating pieces of art is a neat idea for polishing the look of your mantle. 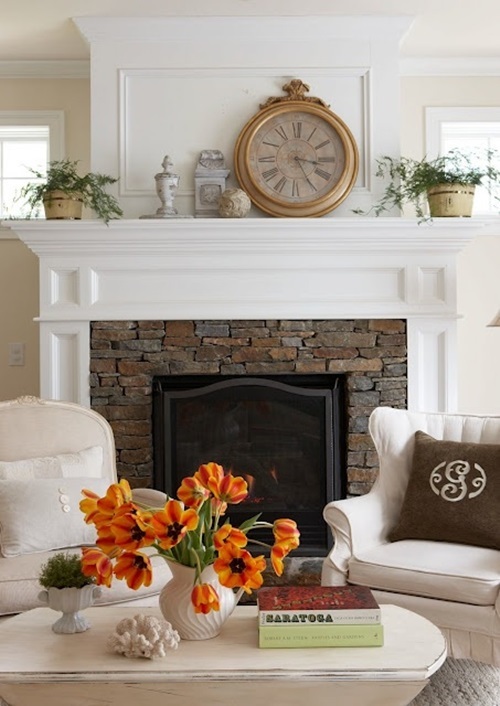 What we mean here is displaying different pieces of art that have different heights, widths and colors above your mantle, so that all of them create a gorgeous artistic harmony that will make your mantle even more gorgeous than it already is. 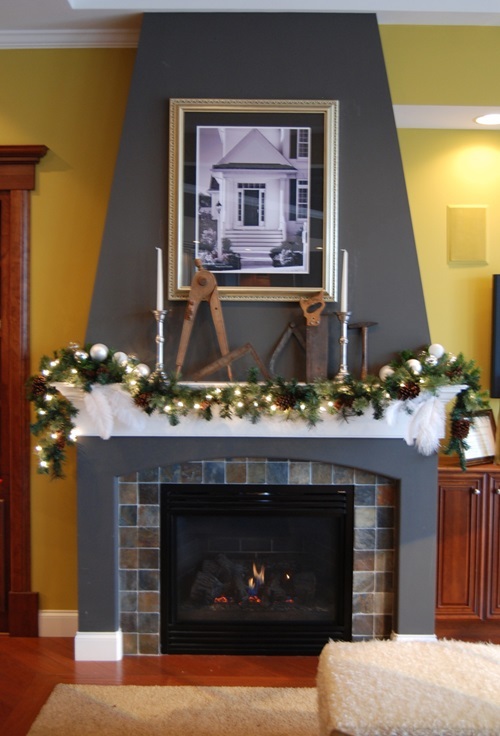 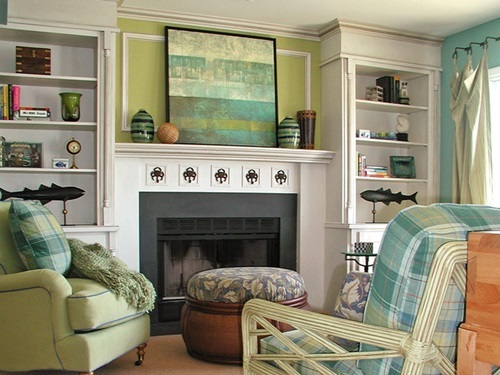 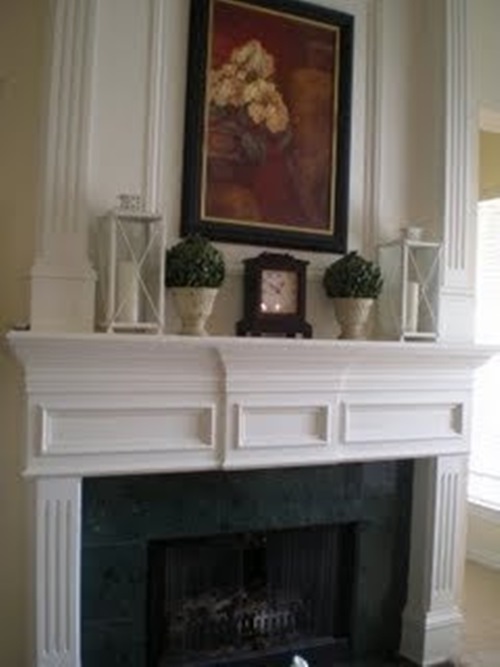 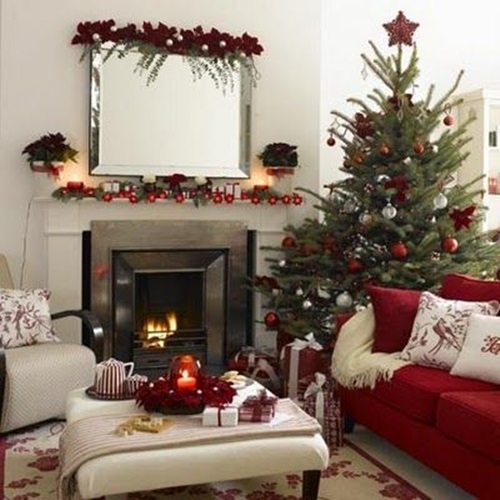 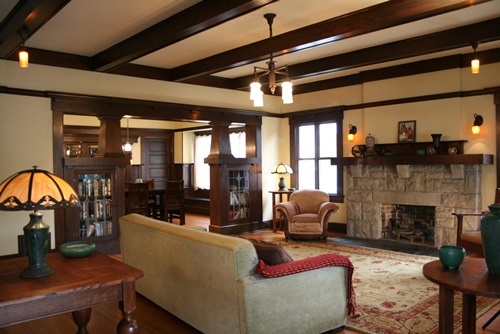 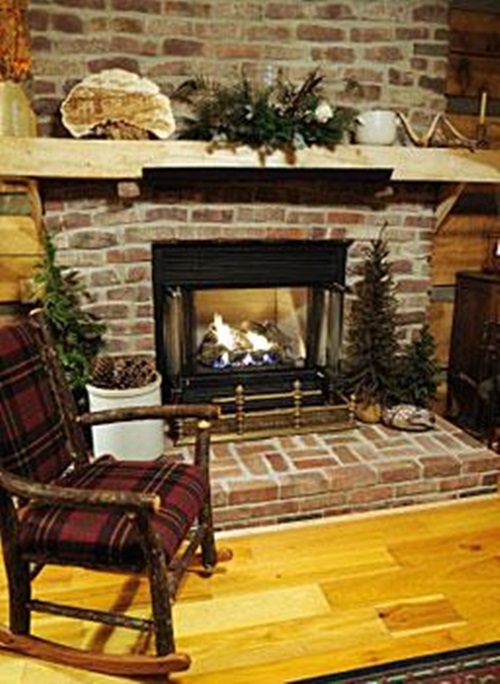 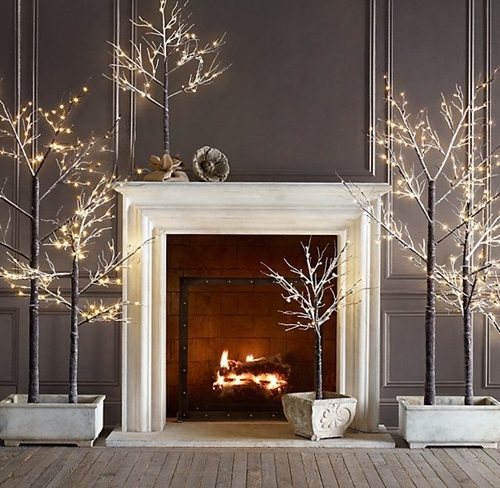 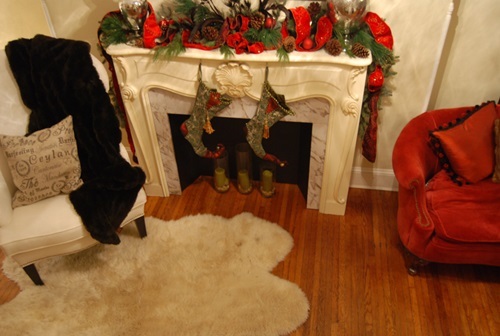 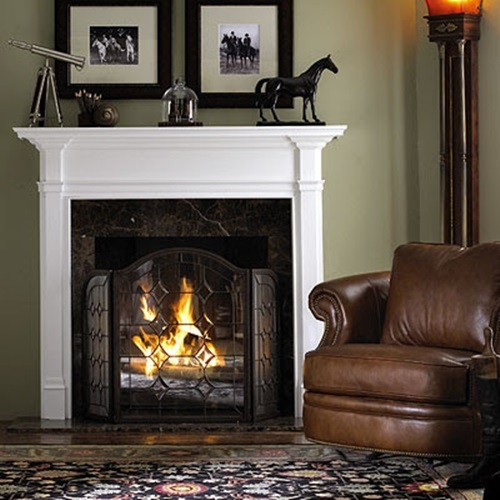 2- Use softer tones of the colors found in the mantle’s surroundings to create your mantle decoration. 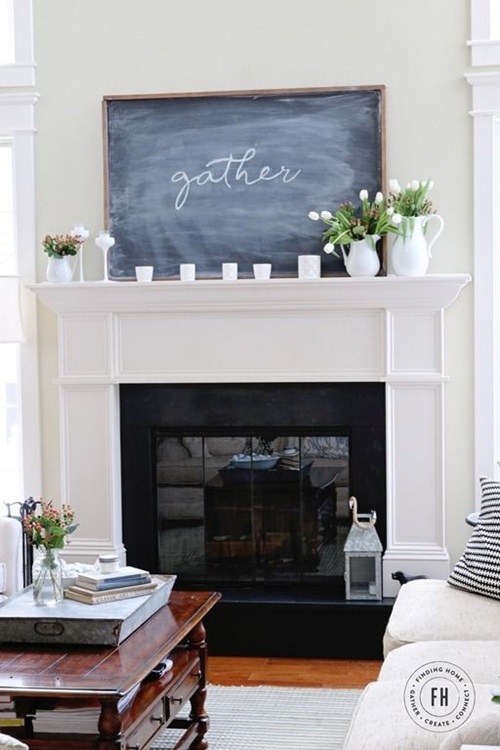 This will create a relaxing ambiance. 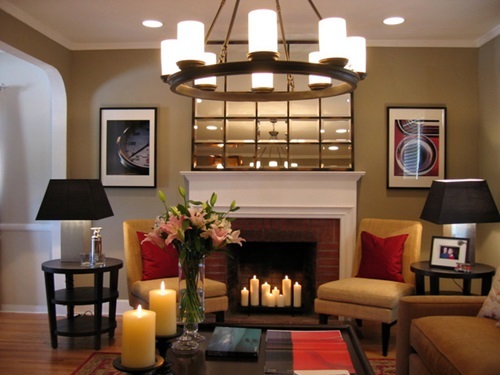 Create some sort of balance with decoration, like placing a painting in the middle, then placing two identical slender vases or candleholders right and left of it. 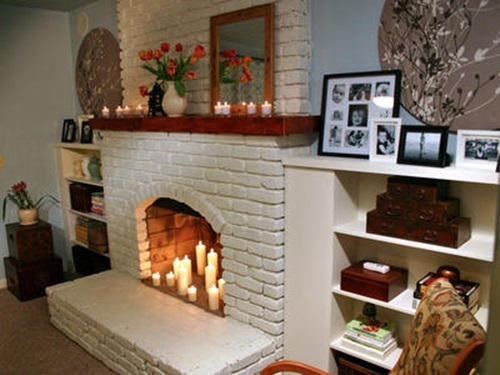 3- Decorate with mosaics. 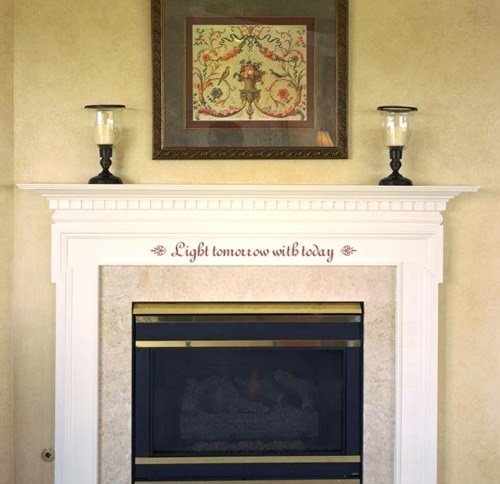 Mosaics are a great decoration material and it is really not that hard to handle. 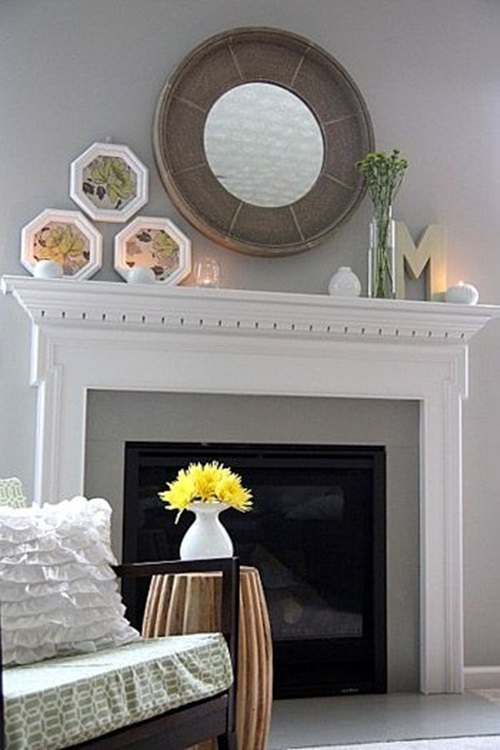 You can create a mosaic art piece and place it above your mantle . 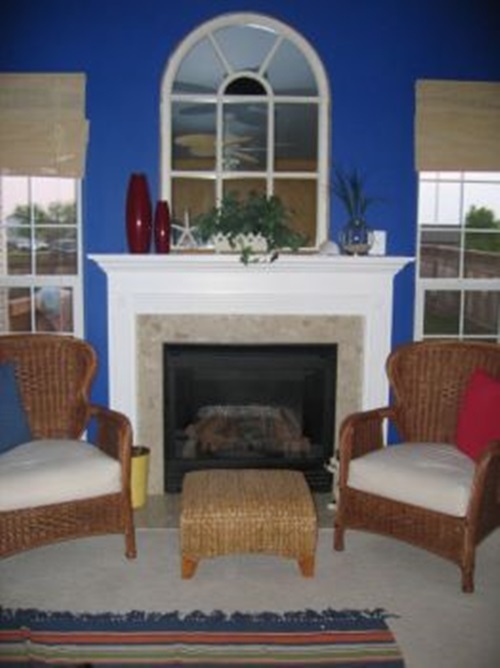 Implement colors found in the room. 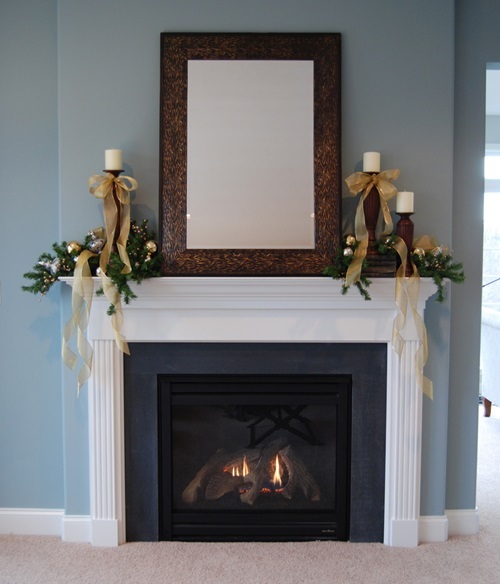 4- Mirrors are another great idea for decorating your mantle. 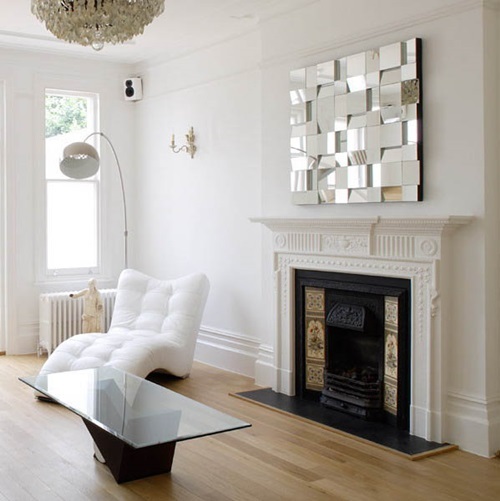 The decorations and the carvings in the mirror frame play a major part in accentuating the decor in your room. 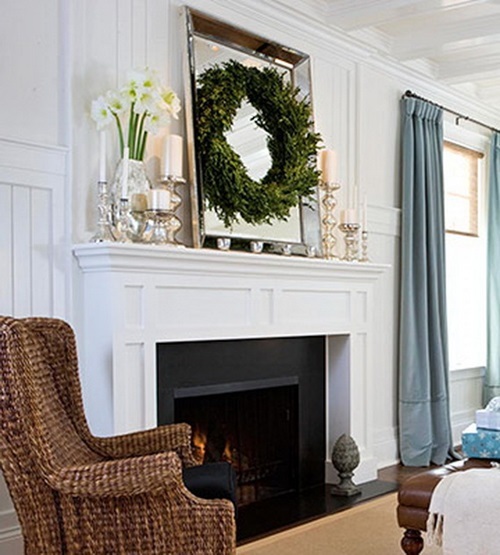 It depends largely on the style you have in your room. 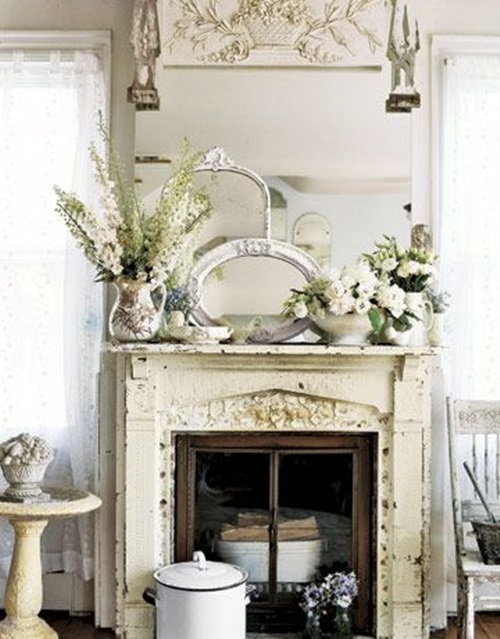 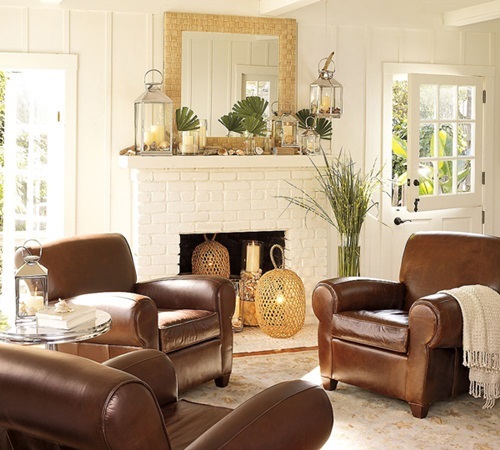 A living room with a traditional decor – for example – could use a mirror with a floral-carvings frame. 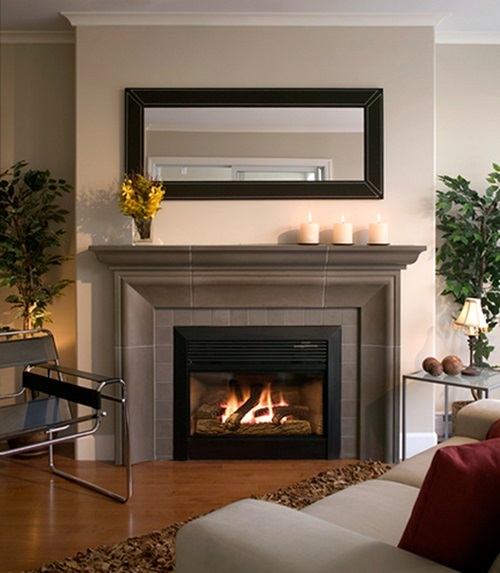 5- Energize your room – and your mantle – ambiance with green power. 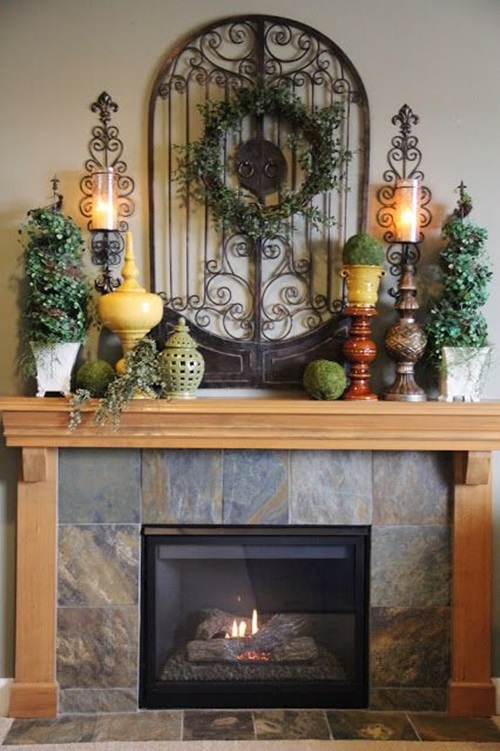 Use plants to decorate your mantle. 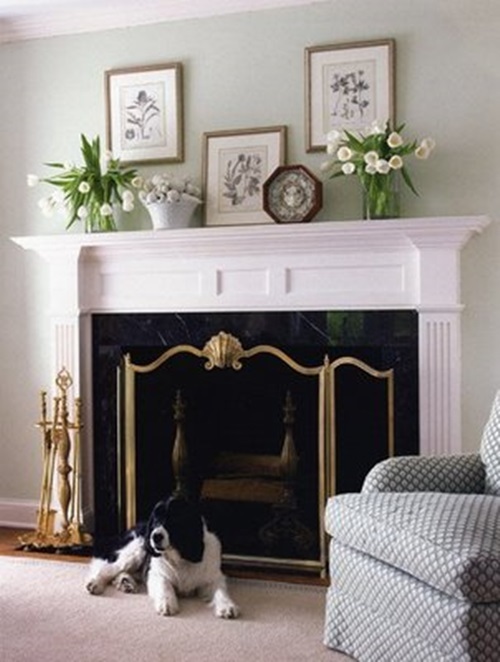 Pick some potted plants of appropriate heights to display above your mantle. 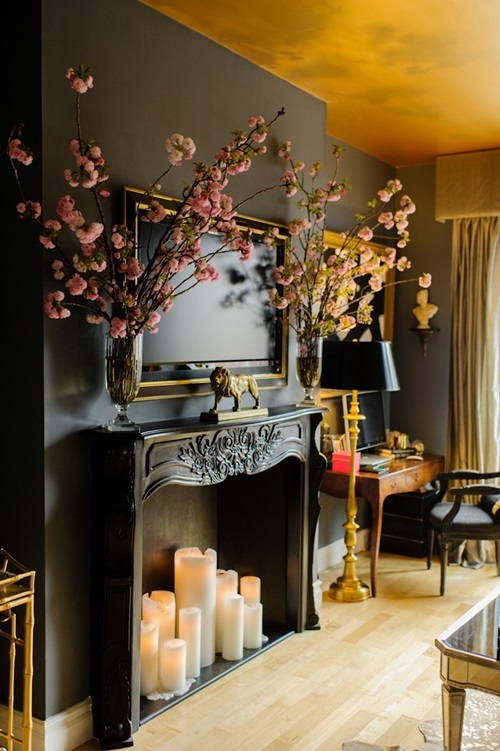 If your mantle is for heating not just decor, pick plants that handle heat. 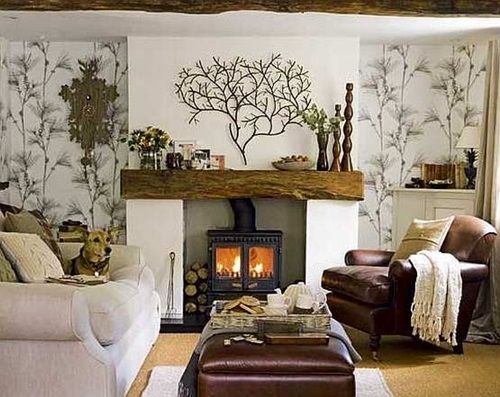 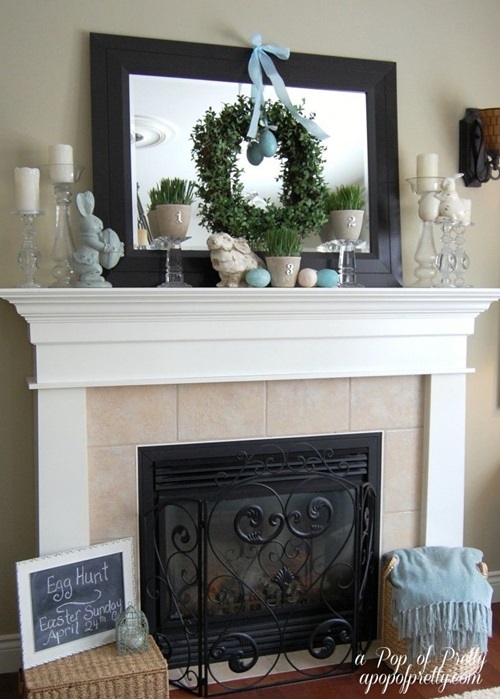 Decorating your mantle right is a great way of accentuating the decor in your place. 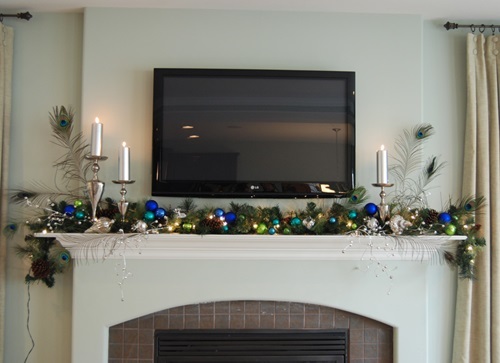 The ideas you could use for decorating your mantle are limitless and you can even come up with your own ideas.